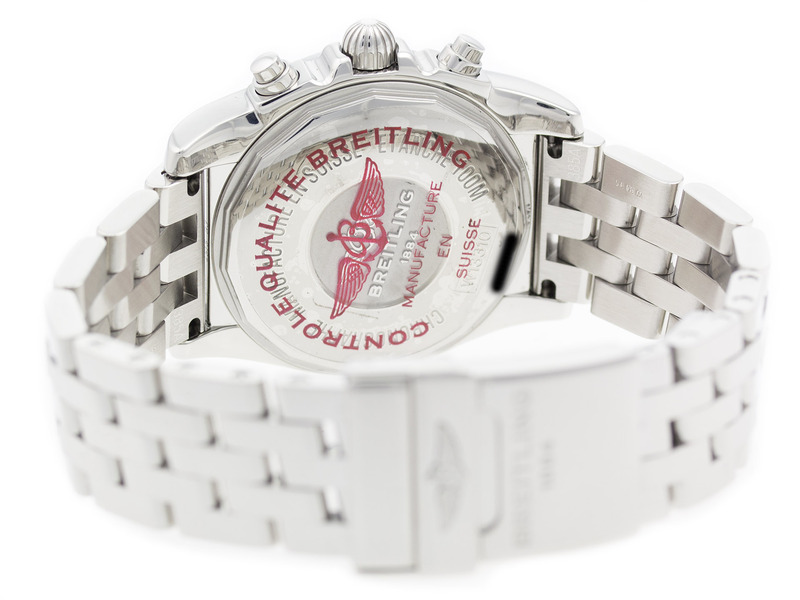 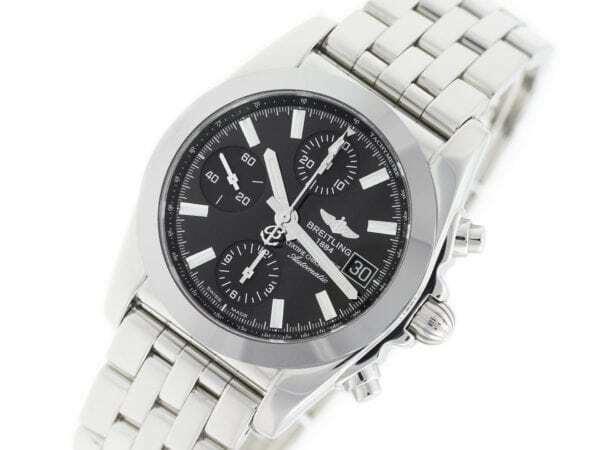 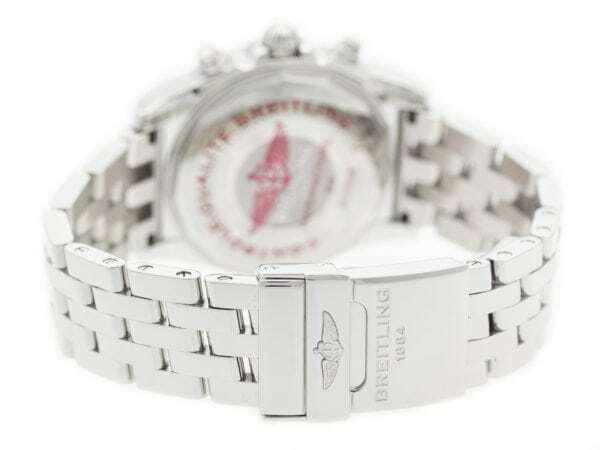 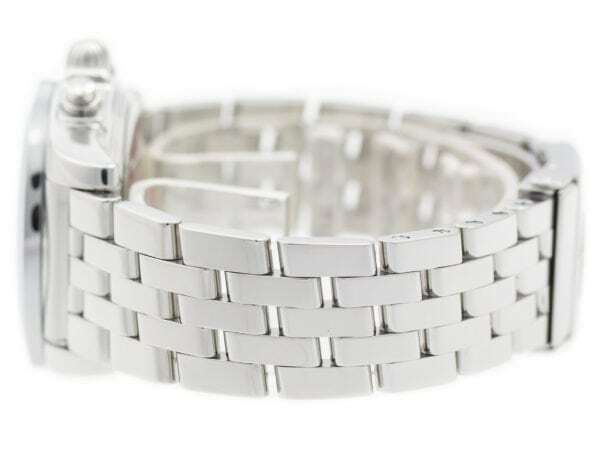 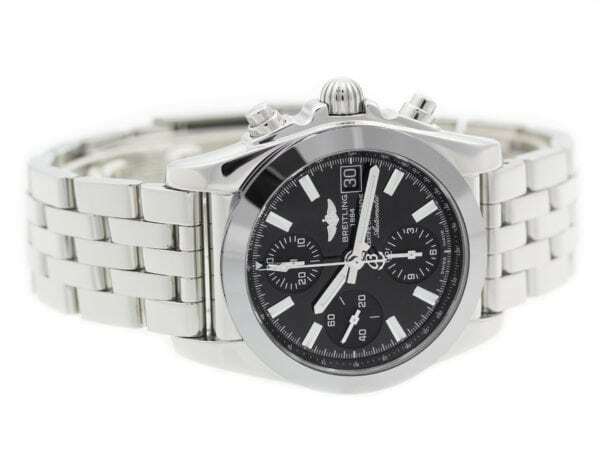 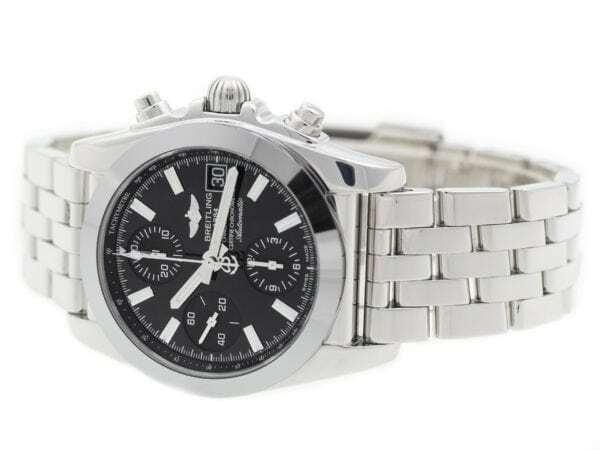 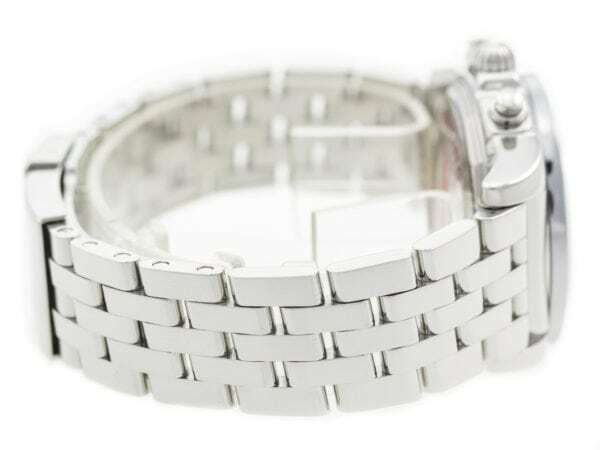 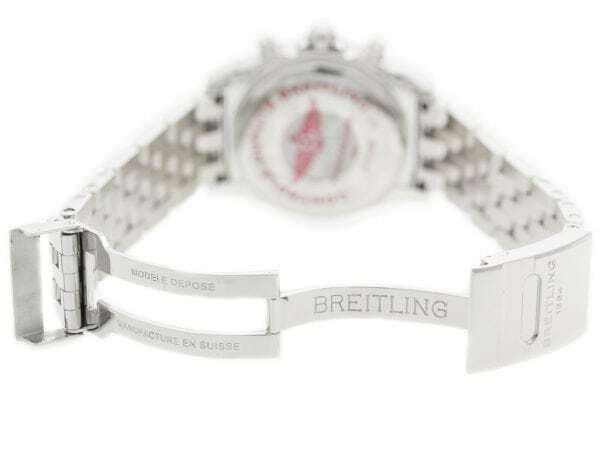 Stainless steel Breitling Chronomat 38 W1331012/BD92​ watch, water resistance to 100m, with date, chronograph, and tachymeter. 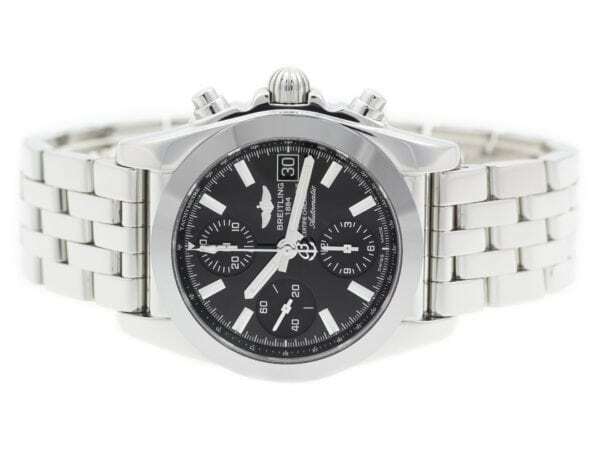 Graham Swordfish Booster 2SWBB.S36L.K58N. 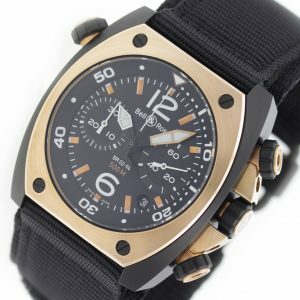 Polished black PVD steel case with a black rubber strap, Fixed, Black PVD Steel bezel, and a skeleton display case back. Water resistant 100M / 330 FT. 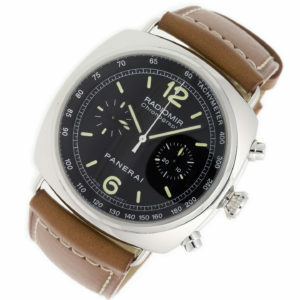 Stainless steel Panerai Radiomir PAM00288 watch, water resistant to 100m, with chronograph and leather strap. 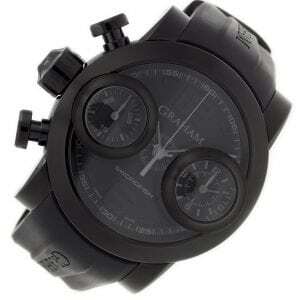 Comes with Panerai Box, Guarantee Booklet, & Manual.